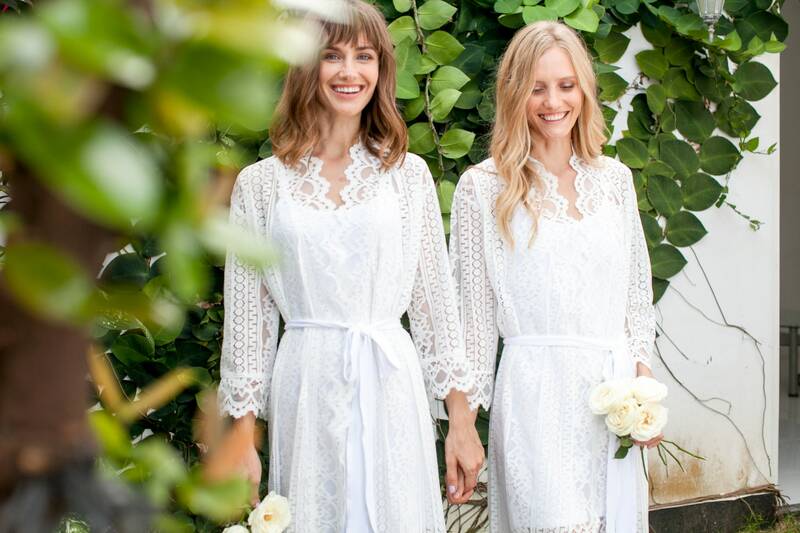 The Audrey robe is a true lace bridal robe. It is as elegant as it is beautiful. Featuring intricate lace with a jersey belt, this ivory lace bridal robe is perfect for those beautiful pre-wedding moments. Perfect for taking on your honeymoon to wear over a bikini, and for everyday lounging. The slip is additional and is a comfortable Jersey material that has a flattering fit and sits on the body beautifully, comes in 2 colors - ivory and white. The slip in the picture is a white! It features about above the knee length(35") or floor length(54") depending on what you prefer and comes with an option to make the robe more unique by adding a personal touch, yes we do monogram this robe on both the front left panel or back of the robe. 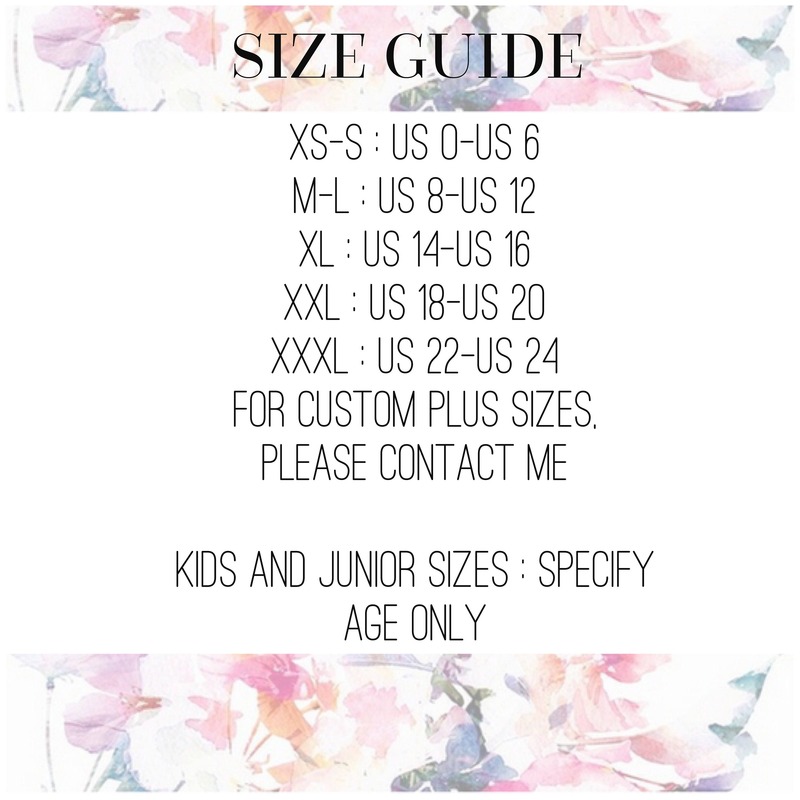 For a detailed size guide, please refer to listing pictures.